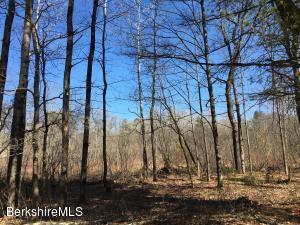 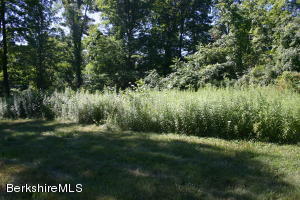 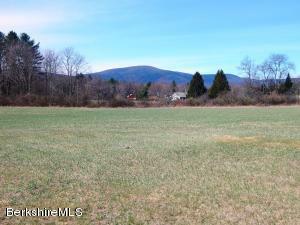 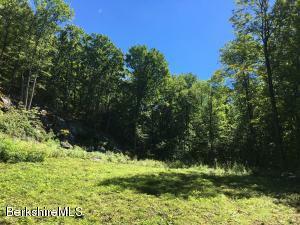 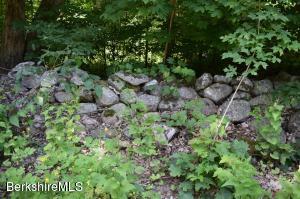 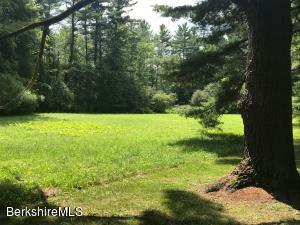 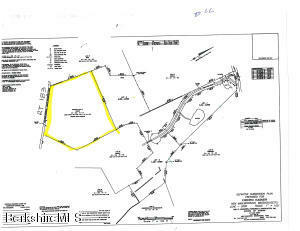 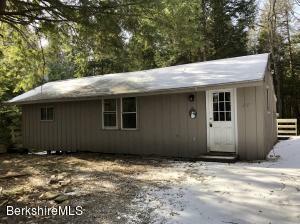 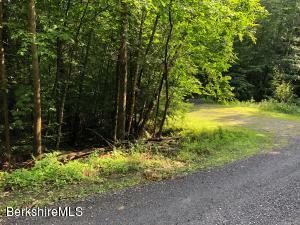 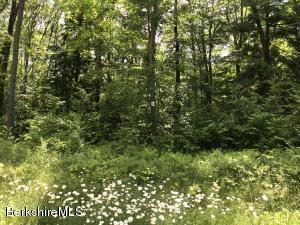 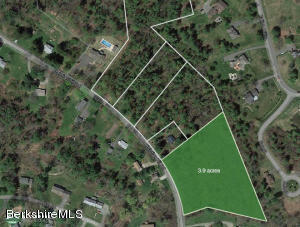 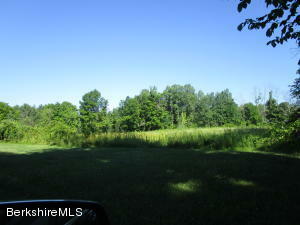 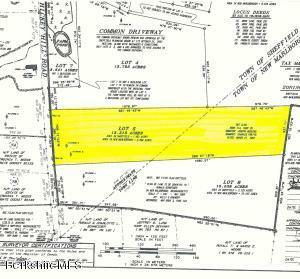 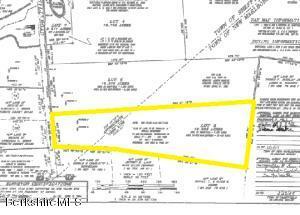 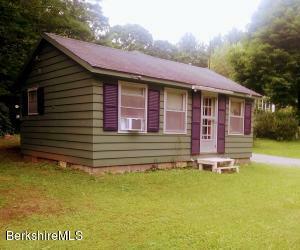 Wooded lot on private road in Monterey with deeded access to Lake Garfield. 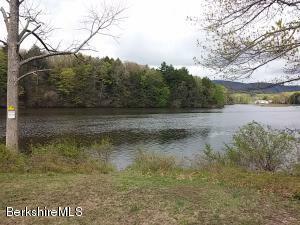 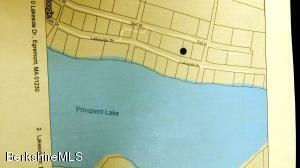 A rare find in this price range, this is the perfect opportunity to design your own lake home, or develop the parcel for future sale. 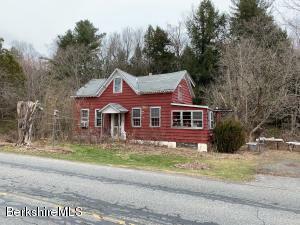 Buyer to confirm all potential uses.